All the key details as Fulham prepare to take on Bournemouth in the Dorset sun this weekend. Fulham manager Scott Parker has called on his players to use the club's final five matches of their Premier League campaign as a platform to build on for next season's return to the Championship. All the key matchday details ahead of Fulham's encounter with Everton at Craven Cottage. The Cottagers host Everton on Saturday, their first game since an immediate return to the Sky Bet Championship was confirmed earlier this month. Parker has been in temporary charge. Fulham&rsquo;s relegation from the Premier League is expected to be followed by another summer of upheaval at Craven Cottage with up to a dozen of their current team potentially leaving the club. 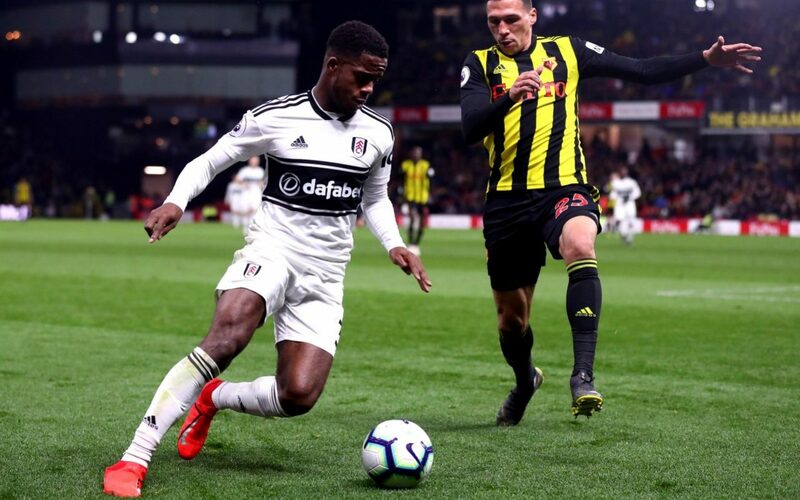 Much heralded for their attacking football and ambition, Fulham were tipped to hold their own in the top flight, but instead face a fight not to set a host of unwanted records. How did it come to this? Get yourself fully up to speed for our trip to Watford with the official match preview.